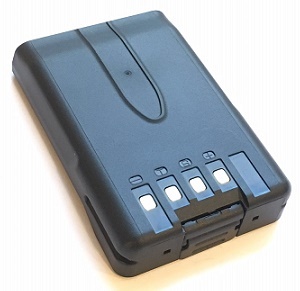 PB-45L : 7.4 volt 2000mAh Li-ION rechargeable battery for Kenwood TH-D72A, TH-D72E. Exclusive Batteries America brand product ! Replaces original PB-45, PB-45L. Recharges with Original stock chargers (slow or fast chargers). 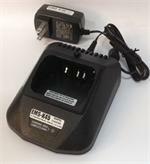 Also re-charges with our EMS-K45 Desktop Rapid Charger. Pricing is for 1 battery pack. Picture show 2 sides of the battery. 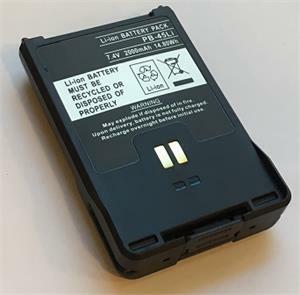 OUT OF STOCK PB-45L+: 7.4 volt 2270mAh Li-ION rechargeable battery for Kenwood TH-D72A, TH-D72E. Exclusive Batteries America brand product. Replaces original PB-45L. Same size and thickness as original PB-45L battery.